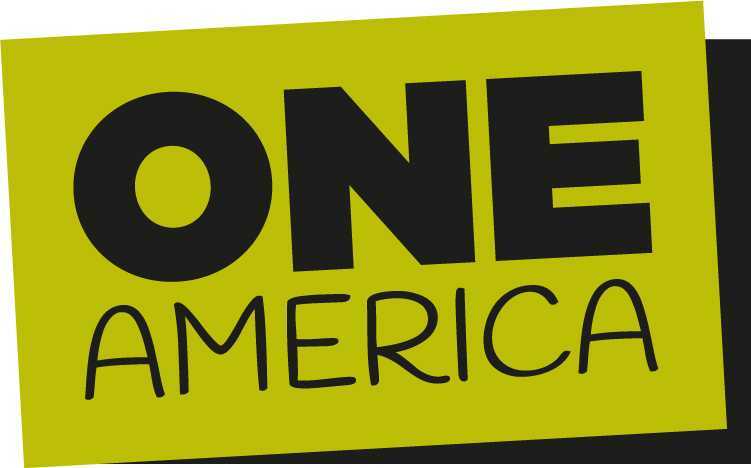 The One America tour is designed to bring together powerful voices with the goal of inspiring millions of people to unite in service to their communities throughout 2013 and 2014. The initiative leverages volunteers in service projects to tackle three major issues: promoting education, ending hunger and protecting the environment. The tour kicked off in Columbus, OH in July and following New York’s event, will continue to Chicago, IL; Miami, FL; Houston, TX; Atlanta, GA; Phoenix, AZ; Los Angeles, CA, and Washington, D.C.
For more information on the One America tour, please visit www.one-america.org or follow the conversation on Facebook or on Twitter using the #1America hashtag.